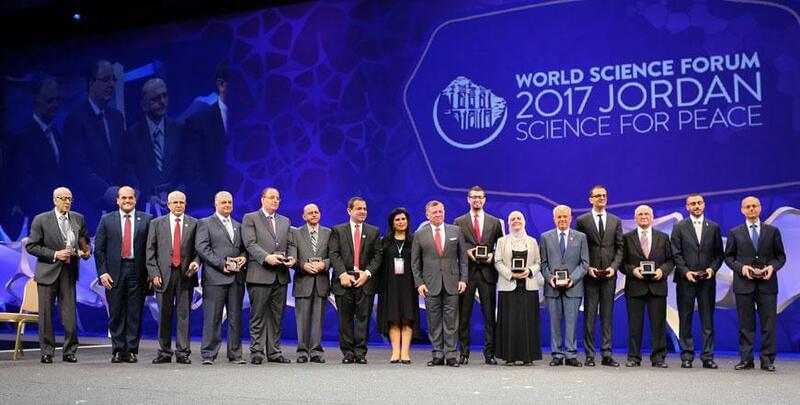 The World Science forum 2017 Jordan, 7th-11th November 2017, Petra, The Hashemite Kingdom of Jordan. 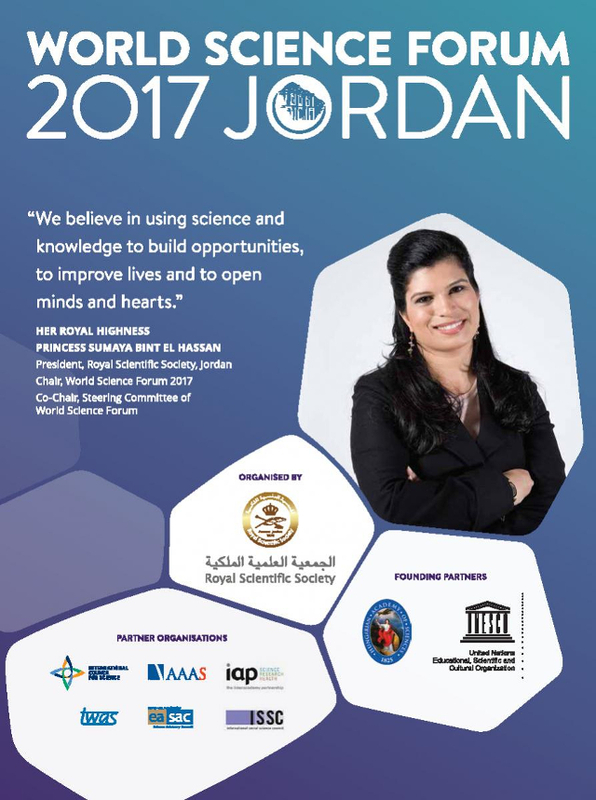 Jordan is hosting the world’s biggest science event from 7th-11 November 2017 at Petra, the Hashemite Kingdom of Jordan under the theme “Science for Peace”, The event is organised by the Royal Scientific Society (RSS) and is held under the high patronage of His Majesty King Abdullah, the hungarian President János Áder and UNESCO Director General Irina Bokova. 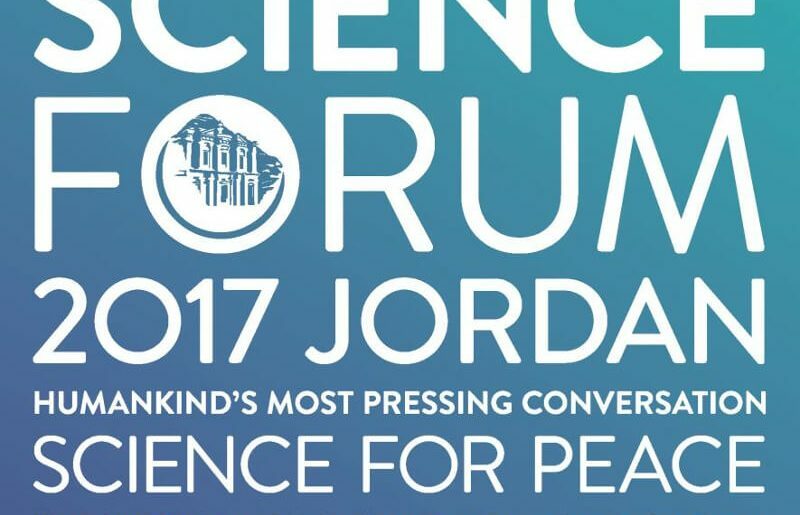 In this forum, scientists will focus on the development of science for achieving positive change and solutions to the world’s challenges in the fields of water, food, energy and climate change. The event, supported by UN Secretary General António Guterres, is attended by more than 3000 scientists, several Nobel laureates and senior government representatives from all around the world. 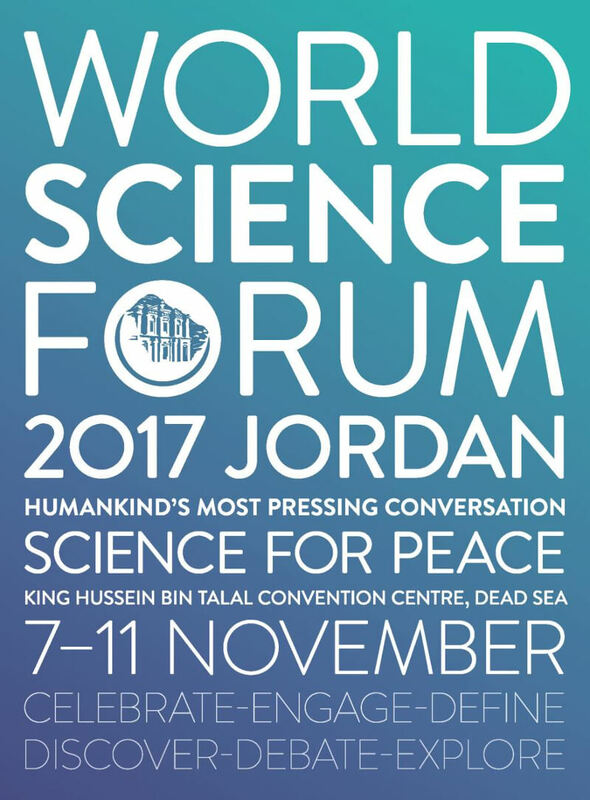 Held every two years, the WSF aims to provide a unique global platform for fruitful dialogue on new emerging issues affecting science, policy and society. It enables scientists, policymakers, industry, representatives of civil society to set out the common tasks ahead in tackling these issues. 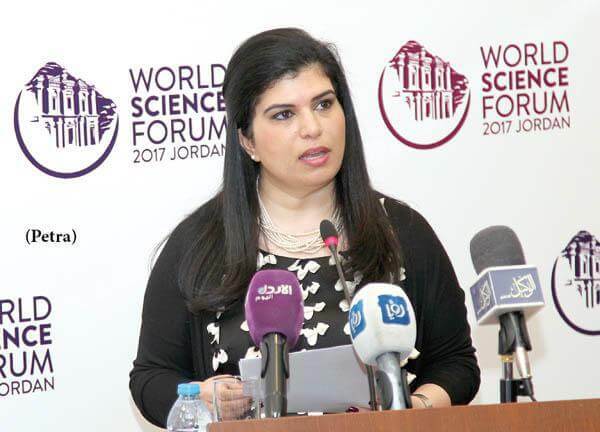 The Word Science Forum seems to be one of the leading contemporary events of global science policy in the Hashemite Kingdom of Jordan.